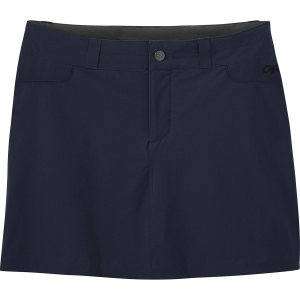 Featuring an Omni-Freeze self-cooling interior short, this sun-repelling skort provides protection and comfort in a feminine silhouette perfect for everything from simple outdoor activities to more robust warm-weather adventures. 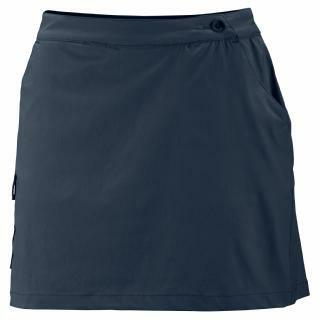 Rejoice, outdoor-loving women who seek flattering, sporty fashion, for Columbia brings you the Women's Sun Chill'd Skort. 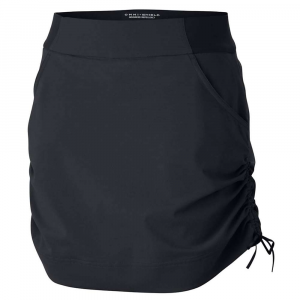 Made from Omni-Freeze jersey and four-way Flex stretch woven with Omni-Shield, you can move and groove as you keep your cool, fend off water, and dry in a flash. 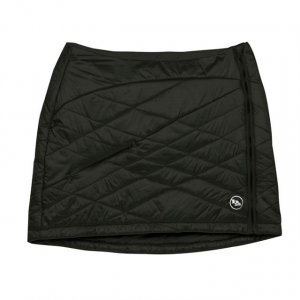 A soft, stretchy Freezer jersey liner short keeps you covered and its advanced built-in cooling keeps you comfortable. 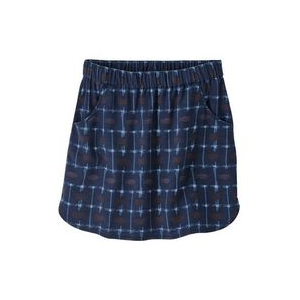 The Columbia Sun Chill'd Skort is not available from the stores we monitor. It was last seen February 21, 2014	at Rocky Mountain Trail.